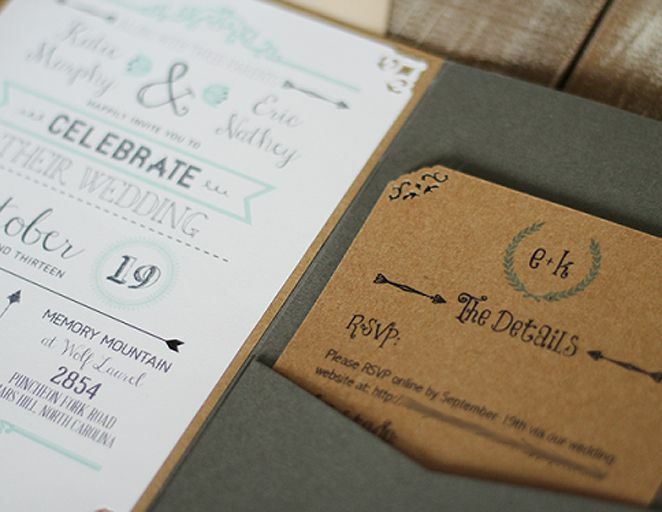 More: See our definitive list of the Top 10 Wedding Invitation Websites. There are many things that can be said about weddings, and every wedding is different. However, here is one fact that is unfortunately close to being universal when it comes to weddings: they can be really expensive. Planning a wedding almost always involves taking financial considerations into account. 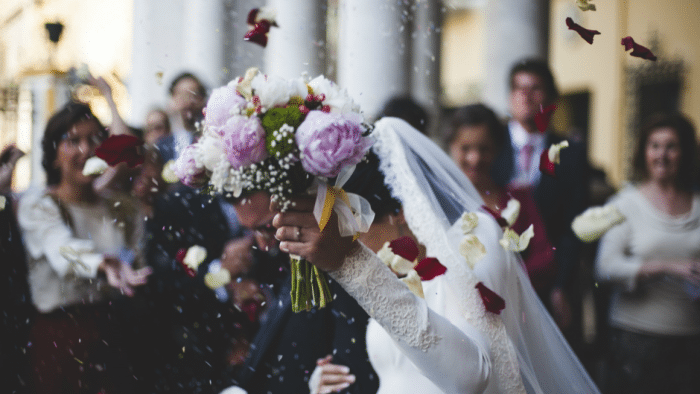 You want to organize the perfect wedding, but money has a tendency to get in the way. However, there are ways to combat this with modern technology. 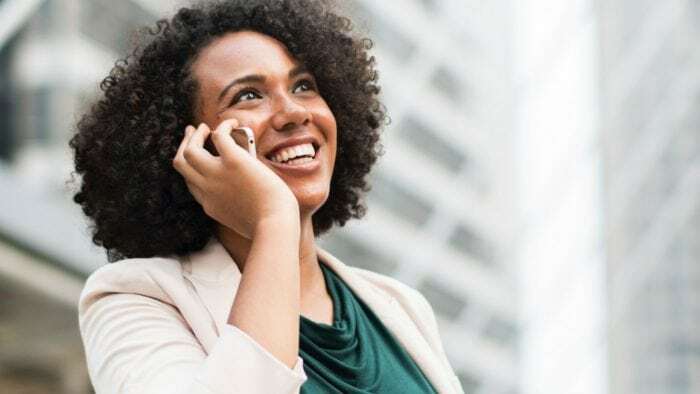 If you have a quality printer, ink cartridges, and paper, you can print world-class invitations and save-the-date cards at a fraction of the cost of getting these documents printed professionally. If you do not feel up to the task of doing your own graphic design, there are plenty of free template resources, enough where they will not look over-used. 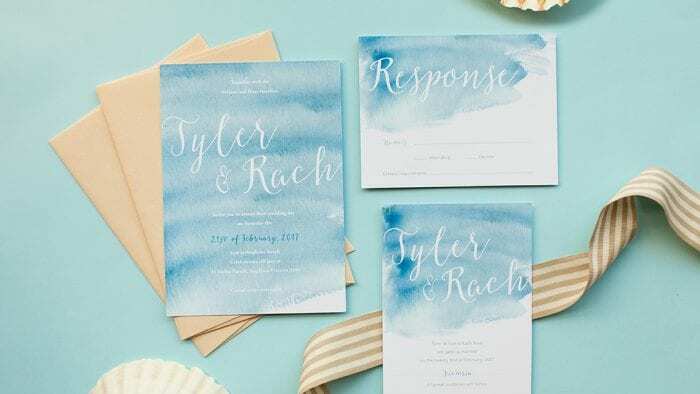 Some wedding planners might hesitate to use free, printable invitation templates because of the fear lack of quality design choices. 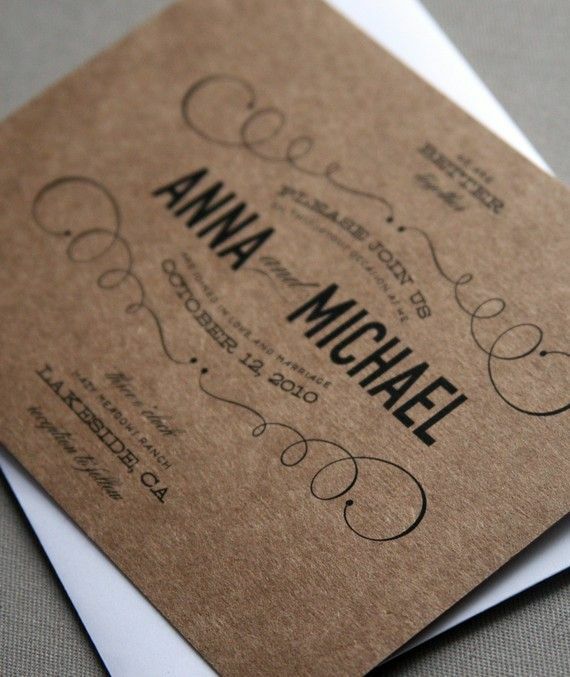 However, the list of templates at Paper Source has several solid, classy downloadable invitation templates. Most people choose to have their outdoor weddings during the warmer months. If you are planning your wedding during spring or summer, look up Elizabeth Anne Designs and its DIY Projects tab for wonderfully suitable ideas, including watercolors. One of the most common gripes that people have with predesigned templates is the lack of customization. This is addressed with this customizable save the date card from Wedding Chicks. Choose your own colors for the different text fields, and customize the text right on the website. When it comes to romantic cities, what comes to mind first? Even if you cannot have your wedding in the Capitol of Love, you can lend a Parisian touch to the proceedings with Paris in Bloom save-the-date card templates from the Elli.com. There are invitation templates and elements to craft your own in this generous list of wedding printables from Bespoke Bride. There are also free, printable guest books templates, chair signs, “Just Married” banners, favor boxes, table numbers, bottle labels, monograms, place mats, guest postcards, cocktail umbrellas, and much more. With these templates, you can pretty much build your wedding from your printer. Even though Invys.com charges for some of their services, they have one of the most powerful wedding invitation design engines on the internet. 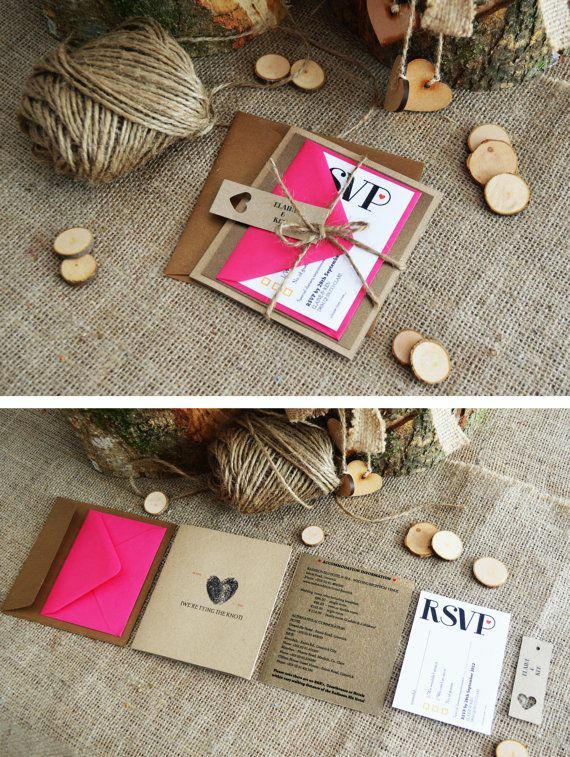 And those who are budget conscious do not have to worry as you can design your invitations for free. 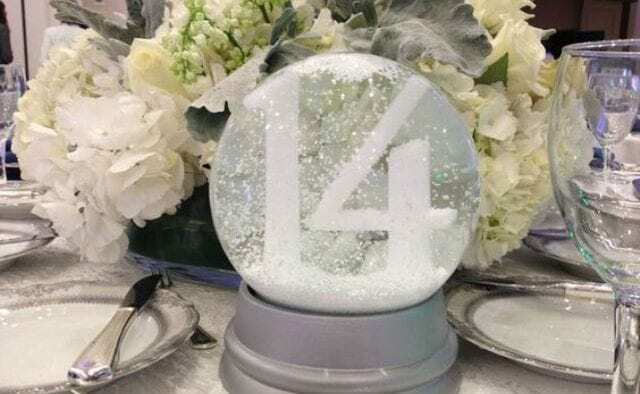 In case you did not find the right template elsewhere, this site has a lengthy list of additional resources for invitation templates, save the date templates, and more. Armed with these resources, you can create the perfect documents for your wedding with nothing more than just your printer, paper, and ink cartridges.